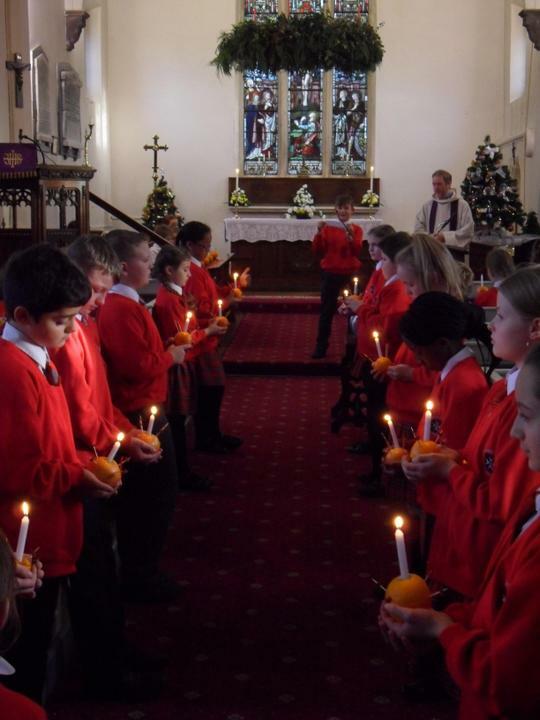 KS2 celebrated their Christingle service in church. Year 6 readers read really well and shared the meaning behind Christingles with everyone. St John's Community Choir sang beautifully. Thank you to everyone at St John;'s church for making us so welcome.